Like many things, the more you learn about teas, the more you learn how much you don’t know. I started to write this month’s post on tea and caffeine and realized that maybe I was biting off a little more than I could chew. So instead, I present to you a State of Confusion speech on the world of tea. 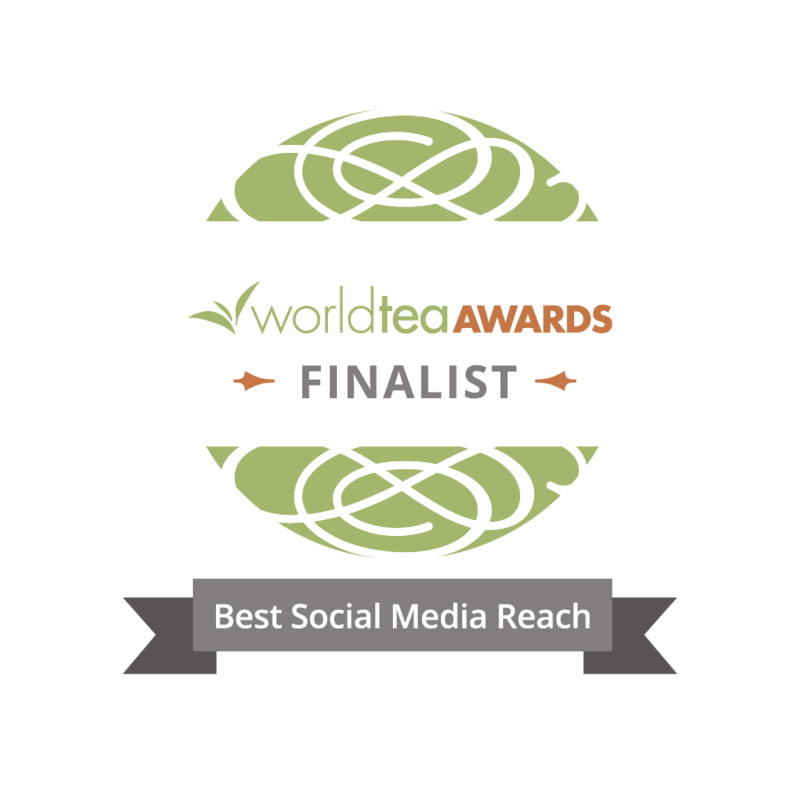 The tea world is in such growth and flux right now that I could probably go on and on about all the different topics and conclusions that I find hard to swallow, so let me limit this particular post to white tea. Everyone seems to want white tea these days. It’s getting a lot of press for being high in antioxidants, the current fad in healthy consumption. When people are looking for the “healthiest” tea, they often expect the answer to be “White Tea to the rescue!” First off, there’s old-style white tea, Silver Needle, or Bai Hao Yin Zhen. But don’t forget the new style – White Peony, also known as Bai Mu Dan. Already this is confusing. White teas are named thus because they are bud-set teas covered in tiny white hairs. These hairs also show up floating at the top of your cup and the color of the tea water is very light. The first point of confusion is that many high-quality Chinese greens contain tippy leaves and white streaks as well. You can find tippy leaves in anything from an Oriental Beauty to a Darjeeling. Of course, the Asian way of naming teas is based on the color of the brewed tea water, but there are any number of teas in the green and oolong categories that share the same hue with white teas. If it’s not the bud set, then it must be the process. White tea is picked, put on a basket, withered, then dried. But wait, since the leaves aren’t heated soon after harvest to kill the green, white tea is actually oxidized more than many green teas. That’s right – the antioxidant-rich white tea usually comes in at about 10% oxidization. But the antioxidants in white tea have been shown to be more efficient in slowing DNA degradation than those in green tea. Huh? 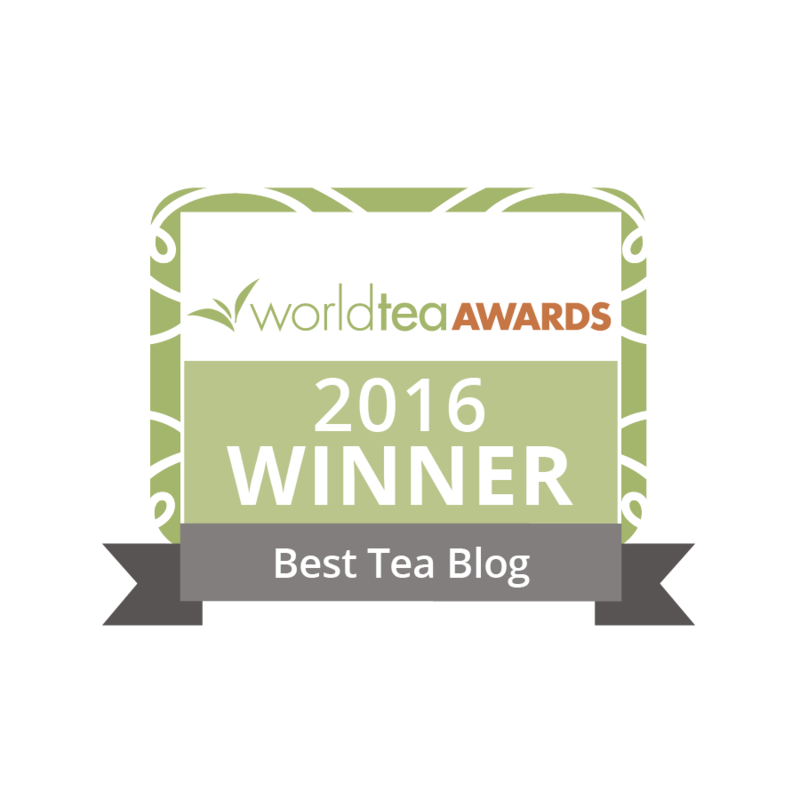 And speaking of process, have you tried a white tea from Darjeeling? Looks like white tea. Smells like white tea. Tastes and brews up like a light first flush Darjeeling. Weird. And let’s not forget what started all of this churning in my brain. Caffeine. Try to find consensus on whether white tea is high, or low, in caffeine. Good luck. White tea usually comes from the spring harvest, from which the leaves have been shown to have a higher caffeine content than leaves picked in the summer. But wait, many other high-quality teas are picked in the spring. And white tea has a low surface-area-to-weight ratio. You’ll probably end up getting less caffeine in your cup than from a deeply steamed green tea from Japan. It’s so hard to have any kind of a baseline when it comes to all these nutritional facts. Maybe it’s just easier to focus on the flavor and enjoy tea without thinking about all this healthy, good-for-you mumbo jumbo. I must confess to having similar confusion about white tea. One thing I can say for sure. My grown daughter is quite sensitive to caffeine and can no longer drink coffee. She has had the second brewing of white tea at my house, on many occassions, without any ill effects. As you point out, some say white tea has more caffeine than green. My Jennifer meter says otherwise. At this point in my life, I’m content to, as you conclude, focus on the flavor and enjoy this delicious, sweet, subtle tea. I’ve found it frustrating as well, across the board with tea categories and names – everyone seems to have their own ideas. Too much talking, not enough listening! I find getting lost in the details of attempting to pigeonhole tea with categories and characteristics detracts from the experience, as you’ve said. Nice point you raised there Michelle regarding caffeine sensitivity. I find I can’t drink R Bull or M Dew without getting the shakes and headaches, but I’m fine drinking gallons of tea one day, and none the next. Perhaps it’s something in the delivery of caffiene that affects us adversely, somewhat akin to good calories vs bad calories. Michelle, if she’s only drinking the second steeping, it may be that your Jennifer meter is pointing to the amount of caffeine released into the first steeping, rather than saying anything at all about the overall content. :) The key to the caffeine discussion is to differentiate between caffeine in the cup and caffeine in the leaf. The greatest varying factor in what goes into your cup is brewing process. White teas are typically brewed with cooler water and shorter steeping times, thereby releasing LESS of WHATEVER they have into the cup. The irony is that the health Nazis talk about the rich antioxidant content in the leaf, and the caffeine Nazis talk about the low caffeine content in the cup. The customer is fooled into thinking they can get the best of both worlds. In most cases, health benefits and caffeine go hand in hand. Leaves rich in content are rich in all of the contents that drive our love for tea. Here in lies the confusion of caffeine for me Charles. The reality of drinking tea, for me, relates directly to the amount of caffeine in a cup that I’m going to drink. If it’s after 8 p.m., I don’t want to have caffeine so I’m happy to drink tea that has previously been steeped. Under those circumstances, it never keeps me awake. So it’s the caffeine in the cup vs. the leaf. Why concern ourselves with the amount in the leaf? Funny thing, I just had a protracted discussion with a local blender about caffeine in white tea. I am of the opinion that white tea has more caffeine then green and the rest. I base this on experience cupping whites with clients and how I personally feel after a pot of white. I am also trying to understand the science here. If you think of a white tea bud, it’s constituents are all in place from the time it breaks out as a bud through to it becoming a full fledged leaf. Nutrients and caffeine do not increase as the leaf grows in size – what is inherent in the bud, is still the same in the mature leaf. When we drink white tea, we are drinking small leaf buds that have these compounds compressed into a smaller surface area – therefore 5 gms of white tea buds should, if logic prevails, have more caffeine and nutrients then 5 gms of processed green, oolong or black tea leaves. (larger leaves, larger surface area for the compounds to disperse across). I have not measured, but if there are 30 white tea buds in 5 gms of silver needle, and 15 processed leaves in a fine dragonwell, then one can see how white tea causes the wicked buzz that I and my clients get from sipping a few cups. This makes sense to me, but I would love to hear from someone else who may have another opinion and rationale. My former employer had their own multi-million dollar labs and was able to prove, beyond shadow of doubt, that silver needle white tea is among the highest caffeinated of all teas. There were slight differences in the leaf between the varieties, and slight differences between the pluckings within a variety. Certain specialty teas like Gyokuro, were also much higher in caffeine than most. (Gyokuro because the shading forces the plant to pour more energy into fewer teas). Typically, the larger the leaf and the faster growing the leaf, the more caffeine. The same principle is true of wine as in tea. When the plants are stressed and the output is limited, the flavors and nutrients are concentrated. This is why first flush leaves are prized above monsoon season. For the first flush, the plant is fighting against the cold, and delivering the nutrients stored during the long winter months into those first few shoots. Thus, a Yin Zhen silver needle (first of the season) is intensely caffeinated. All of that said, it is time and temperature that draws the caffeine out of the cup. The long quoted rules of thumb (10mg Caffeine for white, 30 for green, 50 for black, etc.) resulted almost exclusively from the relative brewing instructions. If you use the same brewing methods on all teas, you will find that the “rules of thumb” are most often completely backwards. The same principles apply to other essential compounds like antioxidants. Where there is much caffeine, there are many health benefits. Where there is little caffeine, little health benefits (typically). As I said before, those discussing health benefits point to white and green tea because of the high content in the leaf. Those avoiding caffeine point to white and green tea because of the shorter steeping times and cooler temps. This is exactly my point. Assuming lower temperatures and shorter brewing times, green and white teas are lower in caffeine per cup. To make statements about caffeine content without those specific issues controlled for, the conclusions are not of much help to the tea drinker. It does however explain the difference between research and subjective experience,such as my Jennifer meter. I think I finally understand it. When I encourage moms with young children to introduce their kids to white tea, I always recommend lower temperatures, so the liquid won’t be too hot, and brief steeping times. The ritual is what gets kids fascinated about tea. Even if the taste is subtle, it begins to introduce kids to a warm beverage that isn’t too sweet yet gets them into the habit of drinking tea. It’s a very grown up beverage and kids respond to it. The sooner they can begin to develop a taste for subtle flavors, they’re ahead of the game. No need to learn to love soda and sugary sweet fruit drinks. When brewed this way, the amount of caffeine is less than a soda, which I observe kids drinking all the time without anyone appearing to worry about caffeine or all the crap that’s in a soda. Can you give us any information, from TEaGschwendner’s research, about resteeping tea 2-4 times and the subsequent caffeine content? My understanding is that the content of subsequent steepings depends on three factors, leaf size/shape, oxidation level, and previous steeping time and temp. Making generalizations absent these variables is dangerous. First, consider the difference between a CTC tea and a gunpowder. The CTC has a large relative surface area and nearly every part of the leaf is exposed to the water almost immediately, thereby releasing more of its contents into the first steeping. The tightly rolled gunpowder, on the other hand, may sit in the water for 90 seconds before the center of the leaf even gets wet. My understanding is also that oxidation binds the components of the leaf into larger compounds which require higher times and temps to be released into the water. This is part of the reason that we recommend brewing black teas in boiling water. Cooler temps fail to properly release the compounds responsible for the flavors we love. Most importantly, the caffeine or health benefit or taste components in subsequent steepings obviously depend on how much you pulled out previously. If you use boiling water for 5 minutes, most of the essential elements are released into the water. If you brew at 170 degrees for 60 seconds, most remain in the leaf. First off, I think many of the effects of caffeine are psychosomatic. That being said, there are any number of variables that affect how any individual feels after consuming caffeine. Simple science doesn’t explain the entirety of experience. It usually takes 45 minutes for caffeine that you’ve ingested to actually be digested and to enter your blood stream. From there, the half life of caffeine is normally four and a half to five hours in healthy adults. That means that if you’ve digested 50mg of tea, it’ll take about five hours for half of the caffeine to break down or be eliminated from your body. The notion that people tend to feel the effects of higher caffeine beverages faster than lower caffeine alternatives don’t jive with any of these numbers. Secondly, I agree that the leaf shape and size of tea affect the surface area and therefore the amount of water that comes into contact with soluble compounds. However, other factors such as the drying process (for example, steamed teas will accept moisture much more readily than pan fried teas) and the surface of the leaf (CTC leaves are roughed up to infuse more quickly, whereas the fine hairs on white tea increase the surface tension of the leaf and make it more difficult for water to come into contact with it) are also variables to be noted. Definitely, the amount of time that water is interacting with the leaf is a factor and has a relationship to the surface area in the exposure of tea leaf to water, but who can actually quote the rate of solubility of caffeine in water based on temperature? The amount of caffeine that is soluble in water varies greatly based on temperature; just over 2g per 100ml at room temp, then 18g at 170 degrees Fahrenheit, and a whopping 68g at boiling. But this is not a direct correlation to the speed at which it dissolves and all of these figures are vastly higher than the total amount of caffeine in a single serving of dry tea (I think it’s about 5% by weight off the top of my head). If anything, the temperature would make the biggest difference in how quickly dry tea leaves can be rehydrated. Also, when speaking about multiple steep times, don’t forget the amount of time between steeps. Since the leaves are wet during this time, they’re essentially brewing in the limited amount of liquid left in the pot and on the leaves. As a tea retailer, I think it’s good to know some of this trivia, but I think it’s more important to be able to find the perfect tea for someone’s palate. My point is that there are lots of variables and science that goes into the actual breakdown of tea and that sitting down to enjoy a cup is much more pleasant. I see the problem in the lack of education concerning caffeine, rather than tea, and that much of the time spent on all this scientific hocus pocus would be much more enjoyably spent talking about the flavor and aesthetics of tea.